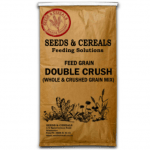 Double crush is designed for chickens between 6 weeks old and laying – about 18 weeks. 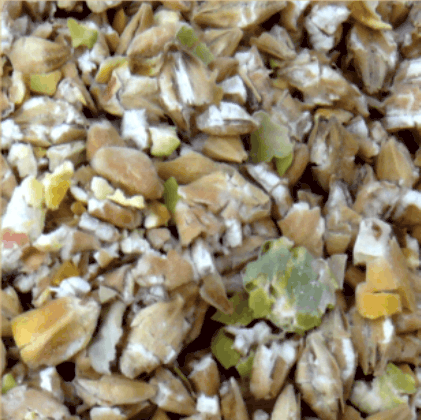 It contains a mix of finely crushed grains including peas, barley, maize and wheat with no additives. Double crush will promote the early development of the chicks gizzard this is especially important in free ranging poultry. 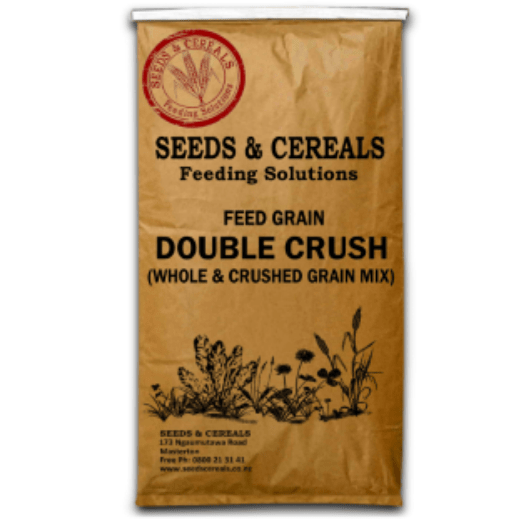 Double crush can be fed alongside other forms of chick feed and supplements.